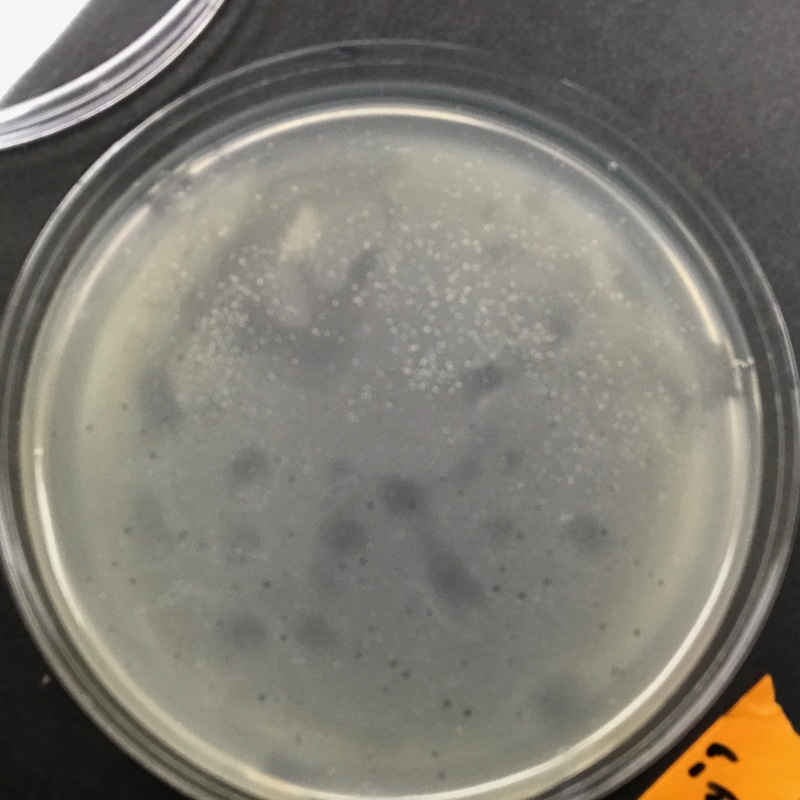 Discovery Notes Its possible that it is a "A" Cluster but until further investigation of the type of cluster the phage is, it is unknown. I found the phages location infront of Spelman colleges Camille Oliva Garden. It is unknown whether the gardens soil was enriched or not but it is know that the soil looked rich in color with being a dark brown to blackish color. Naming Notes "Latretium" or L"atre" for short is derived from my name larry hence "La' and my nickname is Tre so therefore the name of my phage is "Latretium".